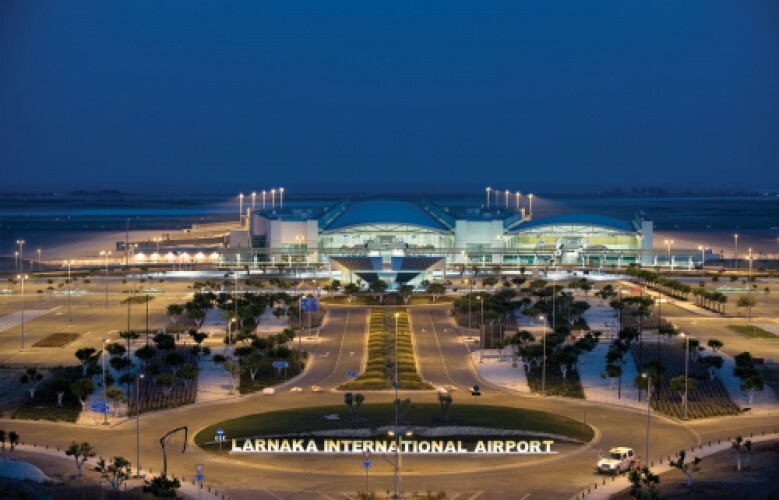 Larnaca International Airport (LCA) is the main airport in Cyprus and it is located 5km from Larnaca. Larnaca Airport was built in 1974 after the invasion of Cyprus by Turkey which forced the closure of the Nicosia International Airport. Hastily built prefabricated structures were built and the airport officially opened in February 1975. The airport was rebuilt in 1998 in order to be able to service the millions of tourists that arrived on the island yearly. Substantial upgrades were completed in 2006 and today LCA is a fully-fledged International airport that the Cypriots can be proud of. In July 2016 the airport was renamed Larnaca International Airport – Glafcos Clerides in honor of the former president of the Republic of Cyprus. Geographically situated between Europe, Africa, Russia and the Middle East, Larnaca airport has become an important airline hub between these countries and currently services over 30 international and 30 charter flights with passengers and cargo services. Currently 67 airlines fly from Larnaca Airport and nonstop flights are available to 83 cities in Europe, the Middle East, UK and Russia amongst others.